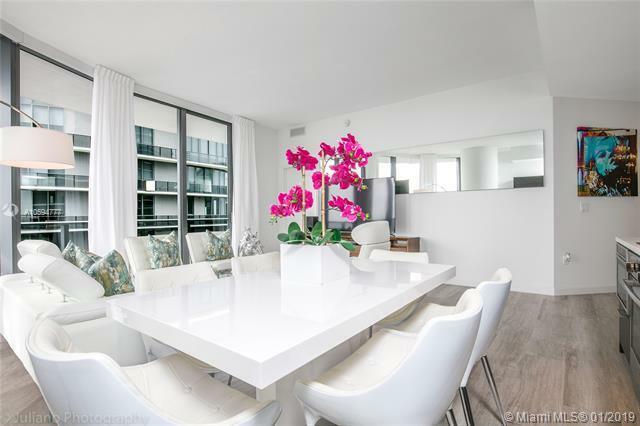 Spectacular 3 bedrooms 3 bathrooms unit in the highly desired 06 model in the EAST Tower of Brickell Heights. 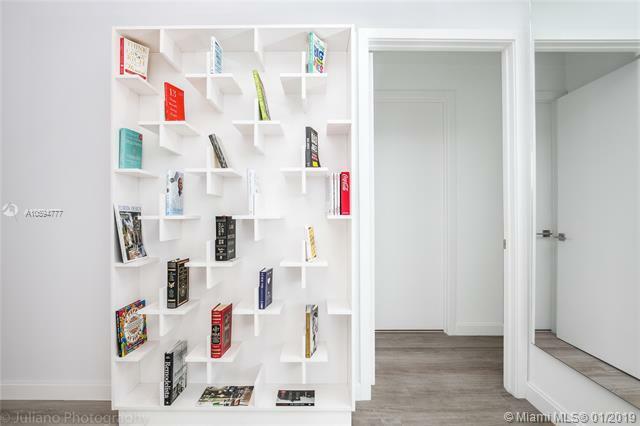 Unique layout, only exists in the building between floors 39-44 with 10Ft Ceilings and 8 units per floor. 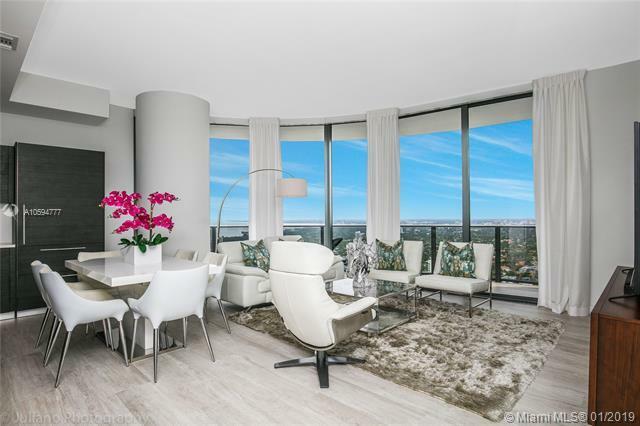 Wraparound balcony with panoramic, undisturbed views of the Miami skyline & bay, washer/dryer & loft style open living room, dining & kitchen area. Porcelain flooring throughout unit, in addition to top of the line appliances and assigned parking space. Great building with fantastic amenities: rooftop pool, 9th floor pool, Equinox+additional building gym, movie theater, business center, Spa, Jacuzzi, sauna, steam room. 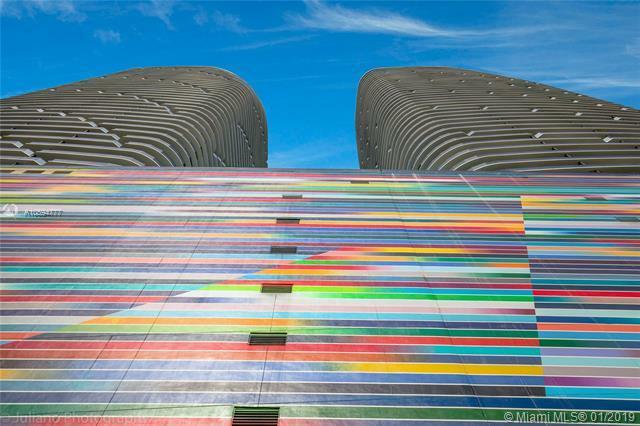 Premium location in the heart of the Brickell financial district, minutes from AAA, Downtown, Miami Beach and one block from world renowned Brickell City Centre.